OpManager is an end-to-end network management software for heterogeneous, multi-vendor enterprise IT networks. It offers a unified approach to scale and manage distributed IT infrastructure, advanced fault and performance management functionality across critical IT resources viz. network devices, WAN or VoIP links, servers, virtual servers (VMware and Hyper-V), Domain controllers, MS Exchange, MS SQL and other IT infrastructure components. When you identify server performance degradation, the usual suspects are CPU, Memory and Disk. 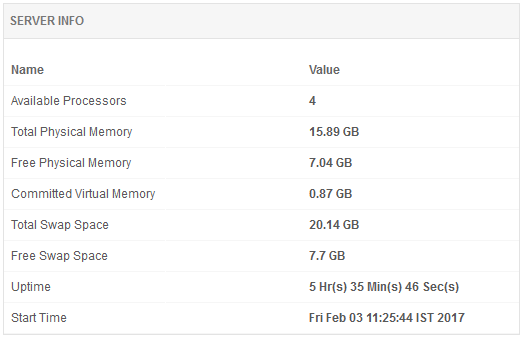 Applications Manager provides you with critical JVM metric information essential to track the performance of OpManager. 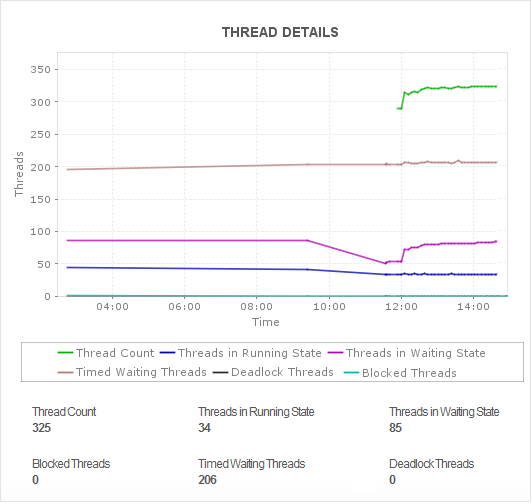 You can monitor metrics (like CPU and memory usage and thread count) and make decisions on how to scale the application's capacity (based on memory utilization and cpu usage). Drill down the reports from the dial graphs to see the detailed performance statistics using the granular reports and act on the findings. OpManager’s database backend with comprehensive PostgreSQL monitoring capabilities that enable DBAs to proactively monitor the availability and performance of business-critical database servers. 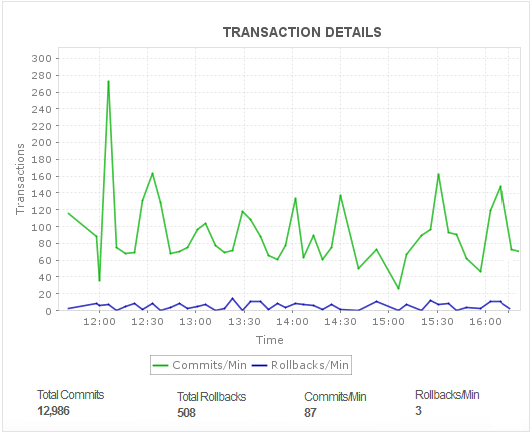 Resolve bottlenecks impacting PostgreSQL response times with metrics like CPU, memory and disk utilization data, transaction details and statistics pertaining to buffers, connections, queries and locks. Fine-tune the monitoring configurations and narrow down to the root cause of a problem quickly. Monitor processors numbers with detailed utilization reports for each CPU instance. Specify thresholds and be notified when the processor time hits the limit, or when the disk space is being used up more than acceptable levels!